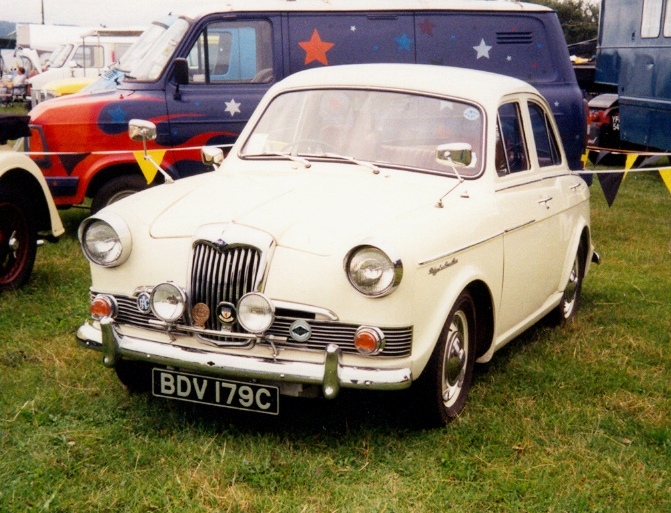 The Riley One-Point-Five was originally intended as a replacement for the Morris Minor. However, the unfading popularity of the Minor changed BMCs Plans slightly! 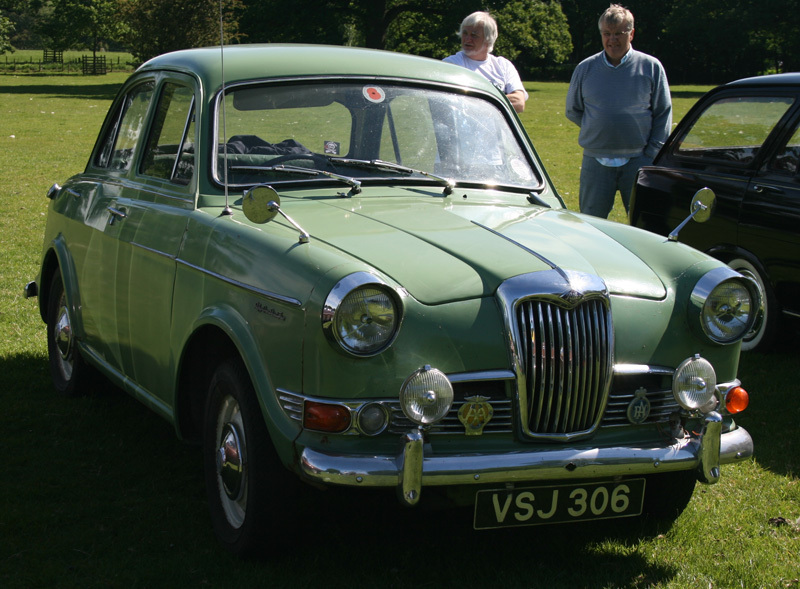 As such, the Wolseley 1500 and Riley One-Point-Five were created. 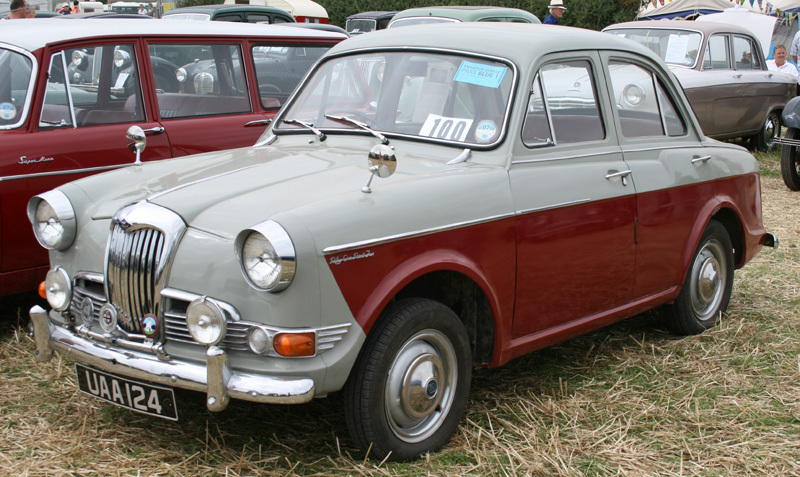 Using BMCs 1489cc B-Series engine, with the floor pan, steering and suspension of the Morris Minor gave the car a unique character. 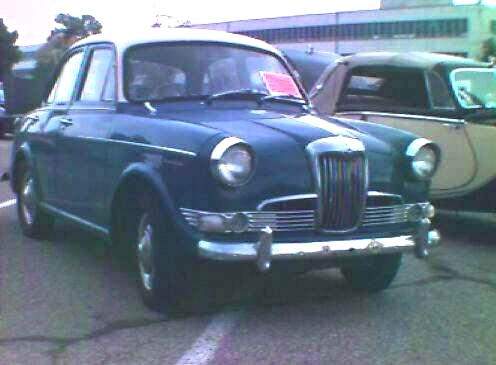 It is interesting to note, that in Australia, the car was also marketed as a Morris Major, and Austin Lancer. 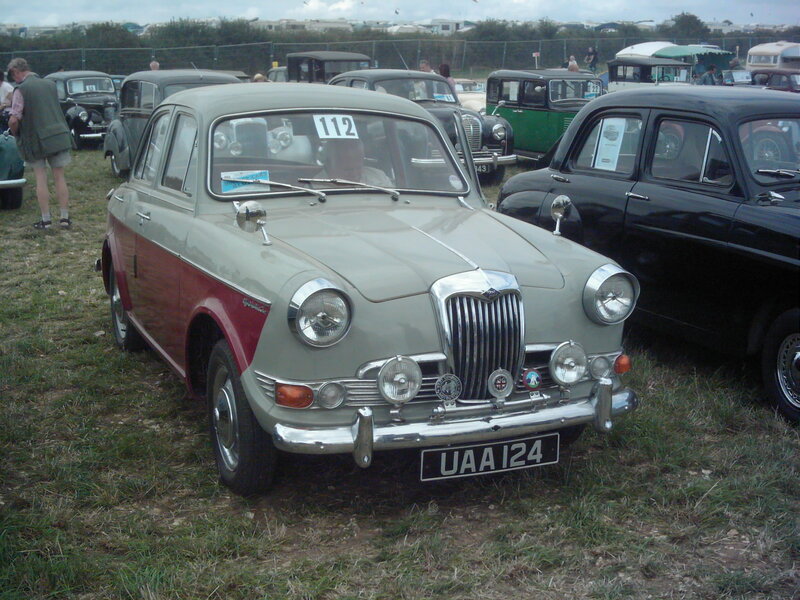 The car ran from 1957 until 1965, with 2 minor facelifts. 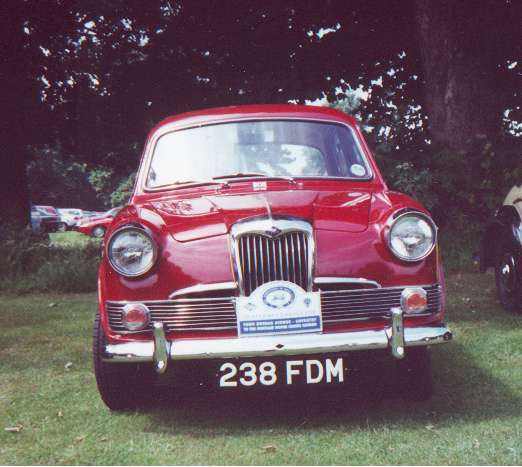 In the Riley range, it was a belated replacement for the RME 1½litre Saloon, although much smaller. 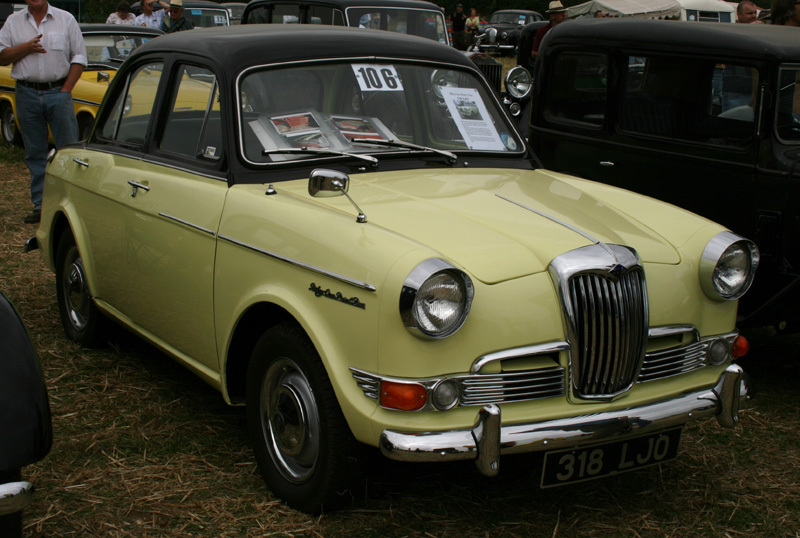 It was killed off after a production run of 39,568, in 1965, by one of BMCs rationalisation plans, and indirectly replaced with the Riley Kestrel 1100. Even so, it holds the position of Rileys best-selling model ever! 9in front, 8 in rear. Below is some extra information, specific to the Riley 1.5, supplied by Jeff Allen. 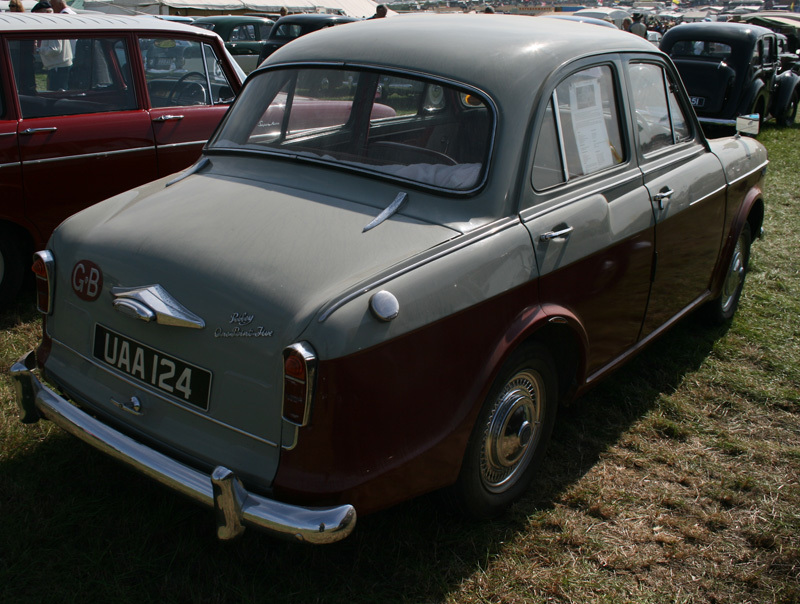 Chassis Numbers are located on a plate on the right hand A-post, except for the first 150 (Abingdon-built) which are located on a plate to the left hand side of the engine bulkhead. Body numbers are located on plates on the left hand side of the Engine Bulkhead (or in the centre on Abingdon cars).